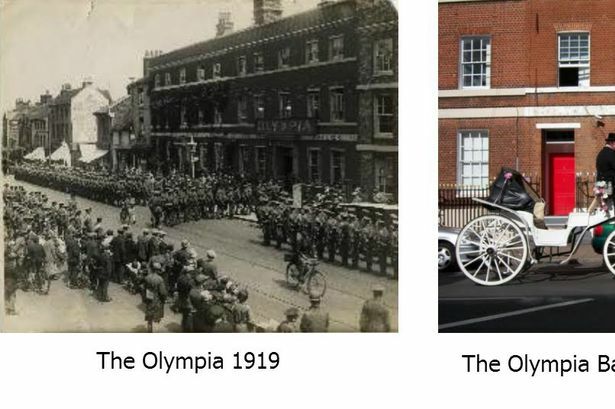 Incredible photos of one of Reading’s oldest buildings throughout the ages have been released by the Reading Fringe Festival team. Shehnai at The Olympia Ballroom will be used as a venue for a series of comedy, music and theatre acts during Fringe week. Built in the 1700s by one of King George’s physicians, the historic listed building in London Street is one of the largest indoor venue hire locations in Berkshire. The building belonged to a physician called Dr Anthony Addington. He was first on call when King George III descended into madness. Addington then turned The Olympia into an Asylum for the Insane. The building’s history has earned it its listed status meaning the front of it has remained the same as it was in the 1700s. 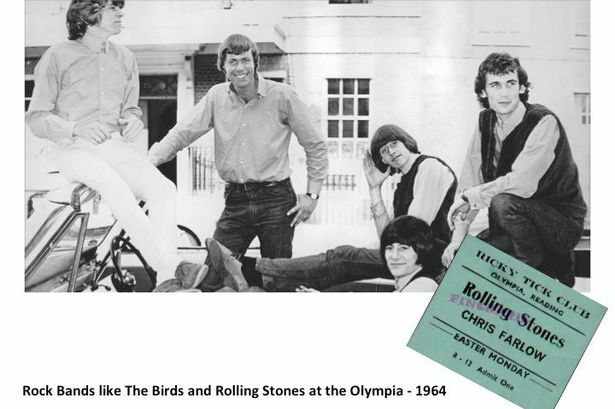 During the First World War the residence was developed further into a stunning ballroom known as The Olympia, which played host to numerous balls and became a hub of activity in the 50s, hosting the likes of the Rolling Stones, The Who and Rod Stewart. The main ballroom remains virtually unchanged to this day, with its original domed structure still intact, and is used as a space for event hire. Find out which events will be on at The Olympia Ballroom at Shehnai with our Fringe Festival guide. To find out more about the event take a look at our dedicated Reading Fringe Festival information page.